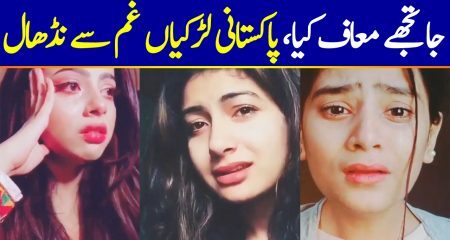 Pakistani from all around the globe were deeply saddened and shocked by the gruesome acts of the terrorists when they attacked the Army Public School in Peshawar. 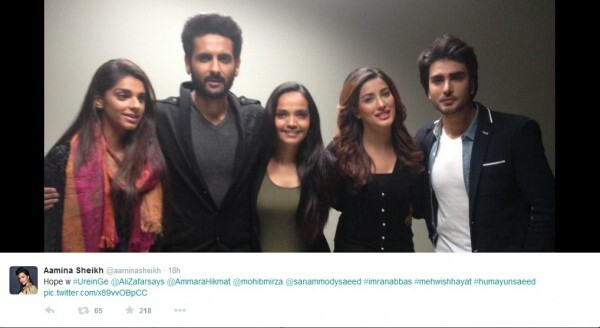 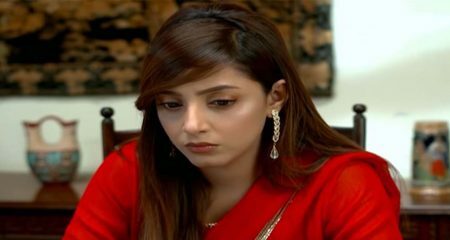 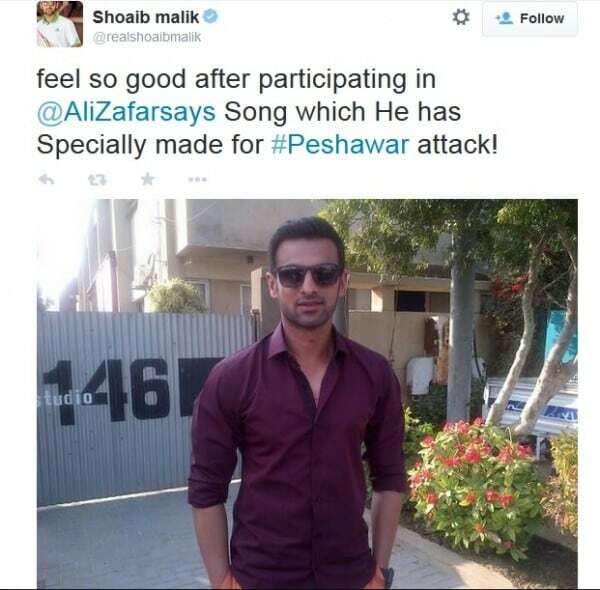 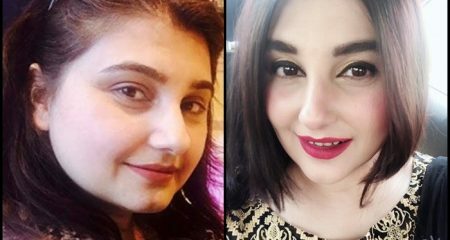 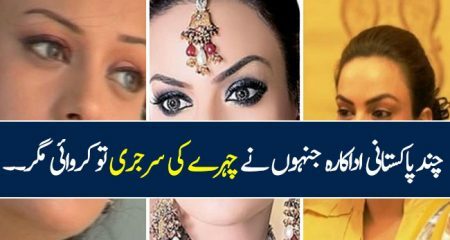 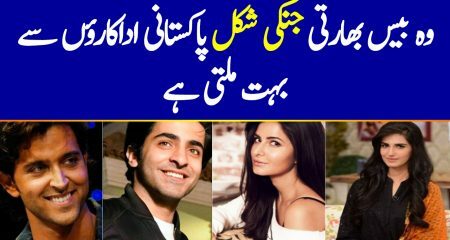 The celebrities from Pakistani entertainment industry also expressed their sorrow regarding this tragic incident. 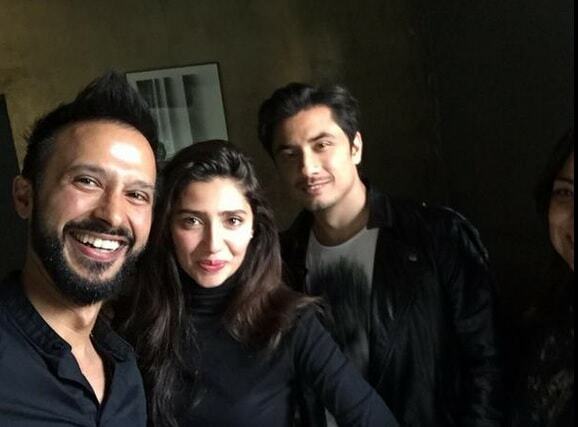 Ali Zafar was one of those very few stars who cancelled his New year celebrations concert because he felt that it was impossible for him to celebrate when the whole nation was grieving. 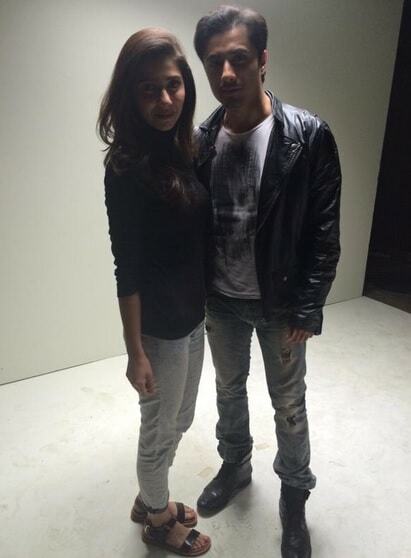 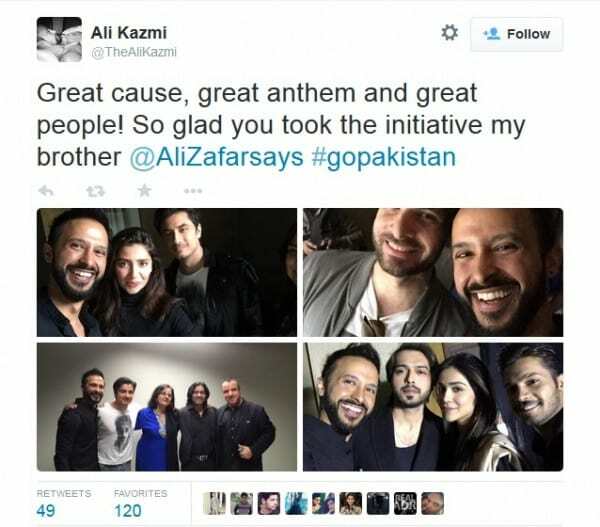 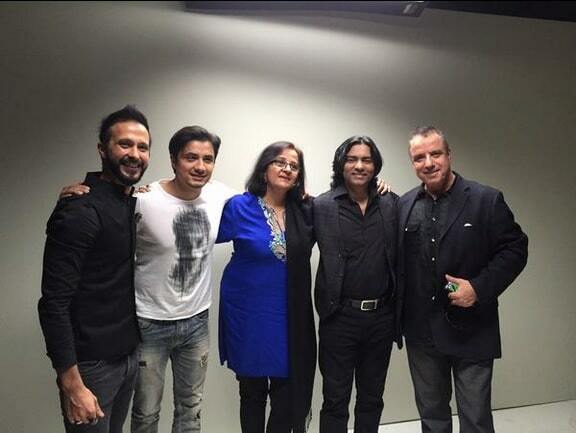 Ali Zafar has taken a new initiative to pay tribute to the victims of the Peshawar tragedy. 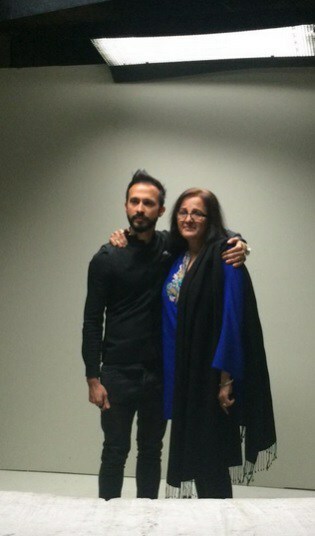 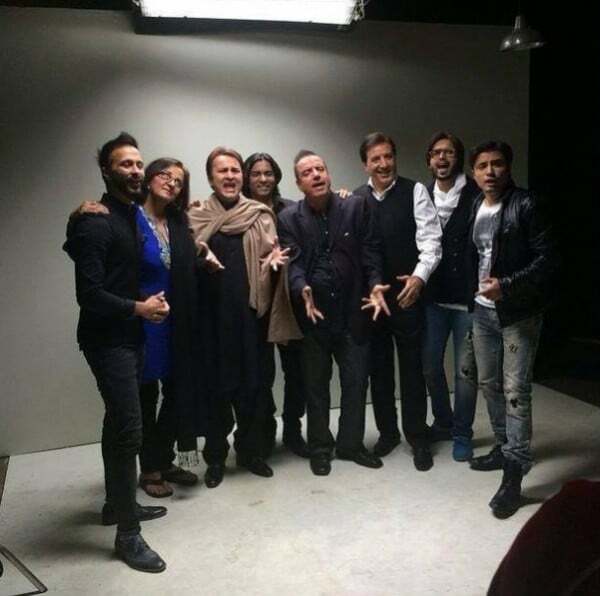 He has brought stars from different fields of life in the video of his upcoming song titled “Urein Gay”. 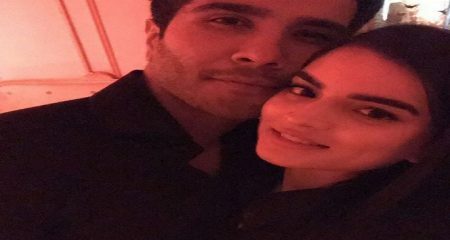 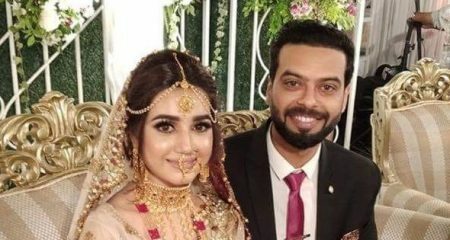 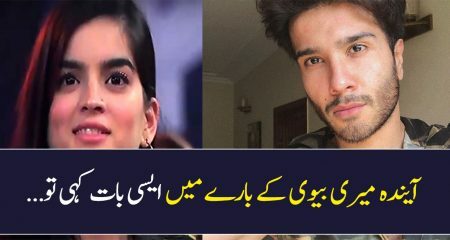 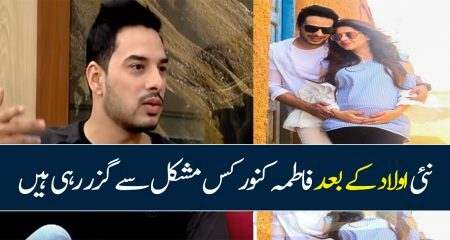 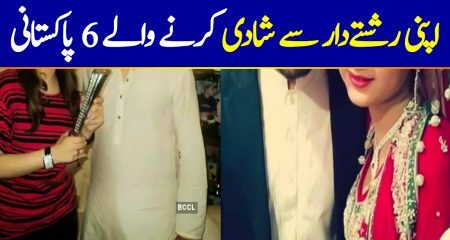 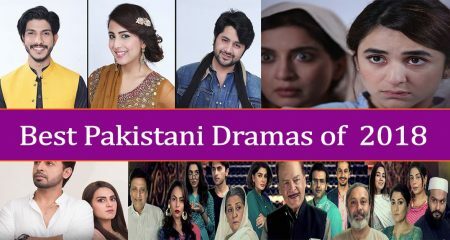 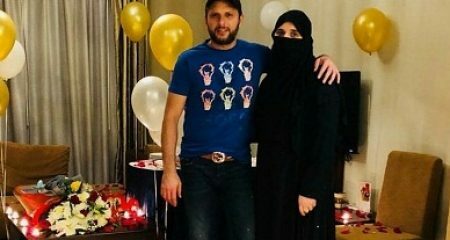 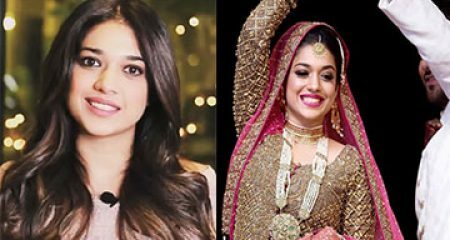 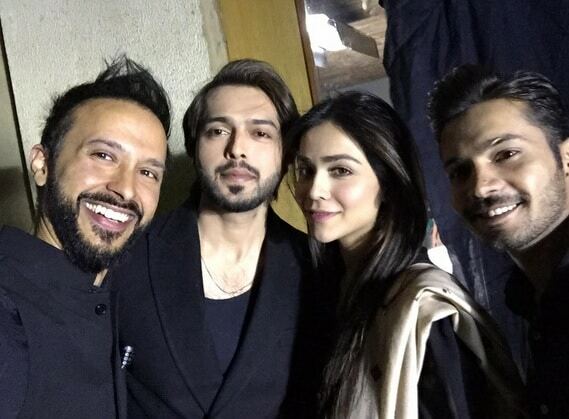 This video will have stars like Shoaib Malik, Humaima Malick, Mahira Khan, Saira Kazmi, Ali Kazmi, Imran Abbas, Mehwish Hayat, Sanam Saeed, Aminah Sheikh, Mohib Mirza, Fahad Mustafa, singer Sajjad Ali, Behroze Sabzwari and others.